Ras (Real African Seed), real name Teddy Kiala has taken his music to heights that most independent artists can only dream of. Under his own record label, DIVI Entertainment, the phenomenal Pretoria based songwriter and music producer continues to do best in growing his name in the hip hop music scene. Wearing his heart on his sleeves on his latest offering, “Waiting,” the visuals for the love inspired single are officially out. 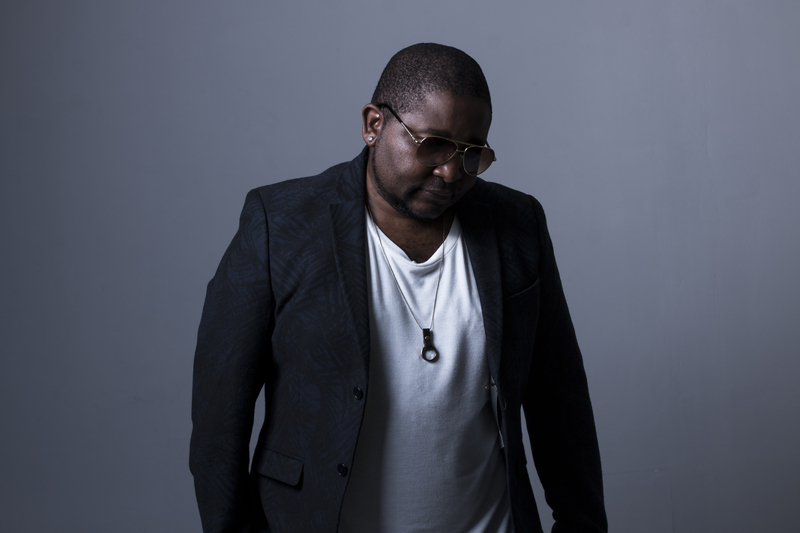 The video was shot at the Tshwane University of Technology, drawing an incredible narrative for the song, of a nerdy college boy’s alter ego pursuing a girl. Everything plays out in his head and he realises at the end that all he had to do is be himself. Media personality, Sammy Sosa stars as the leading lady, playing the role of a shy college girl that’s being pursued by the rap artist.